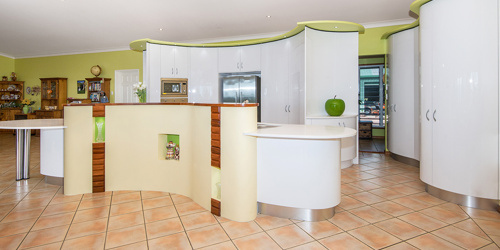 When building a high quality home it is important that the kitchen designer you choose is up to the task of this very important aspect of your new home. 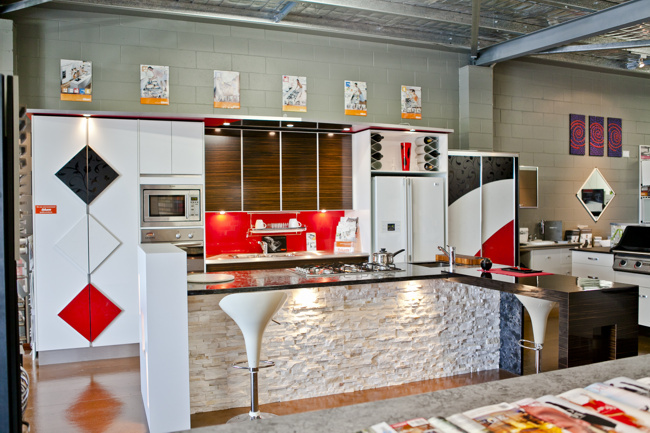 Artizan are the leading kitchen manufacturer and designer and have been leading the Cairns kitchens industry since the 1980's. 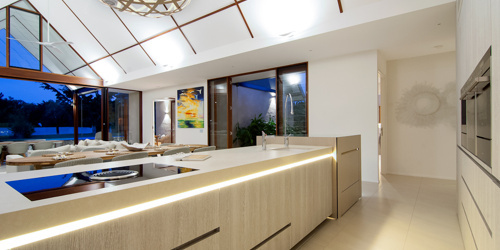 The reason why the kitchens from Artizan stand out from the crowd is because Artizan are a team of designers who know the importance of this vital part of a home and have a guiding procedure of how best to develop the kitchen design into the architectural merits of the home. Our kitchens have been proven as the leading force in the region with the number of awards we have received. 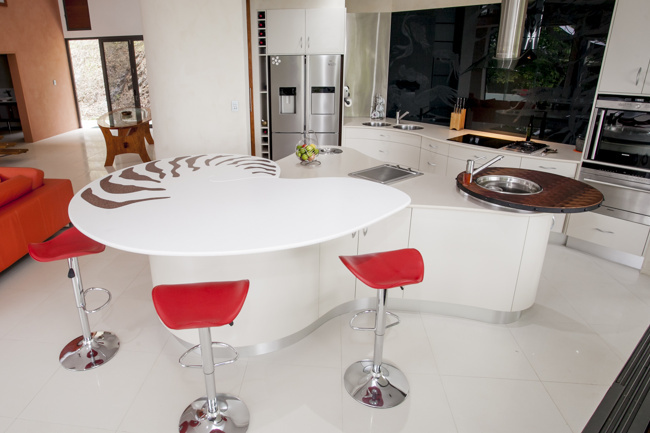 Our kitchens are remarkable and original thanks to the design infrastructure we have in place and all of our products are locally manufactured. 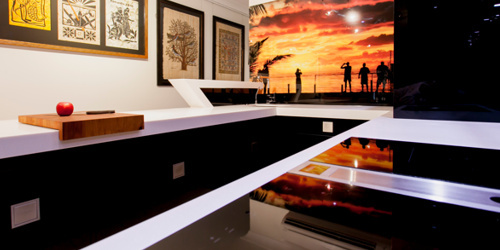 If you are building a new home or are just in need of kitchen professionals you need the advantageous services of Artizan Cabinets. 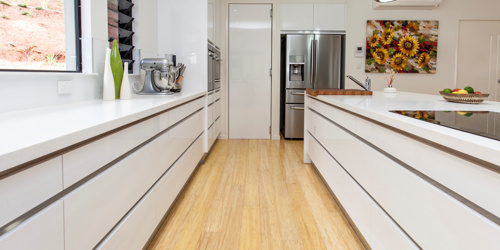 We are the driving force in providing the highest quality kitchens and our work is featured in some of the most desirable homes in the area. Our kitchens are designed in house and we work in close partnership with many of the region's leading architects to ensure your next kitchen project is value adding to the rest of your home. 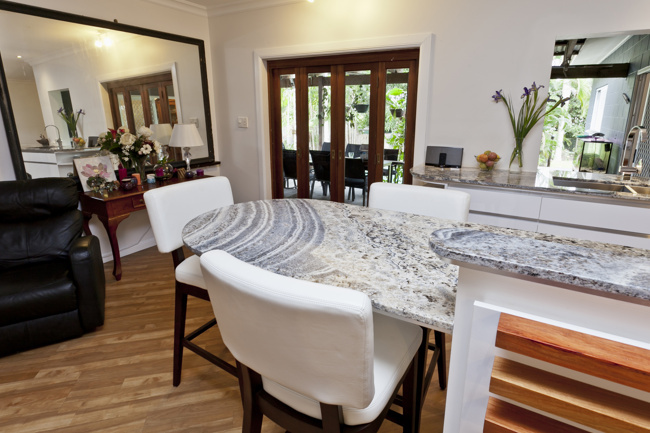 There is only one choice for the best kitchens around and that's with Artizan Cabinets - the most experienced Cairns kitchens designer in the region.